There was something different to walking along Aberavon Promenade on Good Friday afternoon: an electric atmosphere was building as hundreds of people headed to the furthest end of the promenade. It was to be the first of a weekend of events as part of The Passion, a play of enormous proportions. Last w/end,s performance of the Passion was absolutly INCREDIBLE;Thank you a million times to all those who were involved in it . What started with an idea to tell the story of 'The Passion' online in real time through-out the weekend, grew into one of the most exciting campaigns I have ever worked on. Michael and Bill's vision to use the town as a set, with the idea to, use it's radio stations, fly poster sites, graffiti artists and video makers to tell the story allowed us to really push the boat out in terms of our thinking. Michael Sheen, Baptism Scene, The Passion. 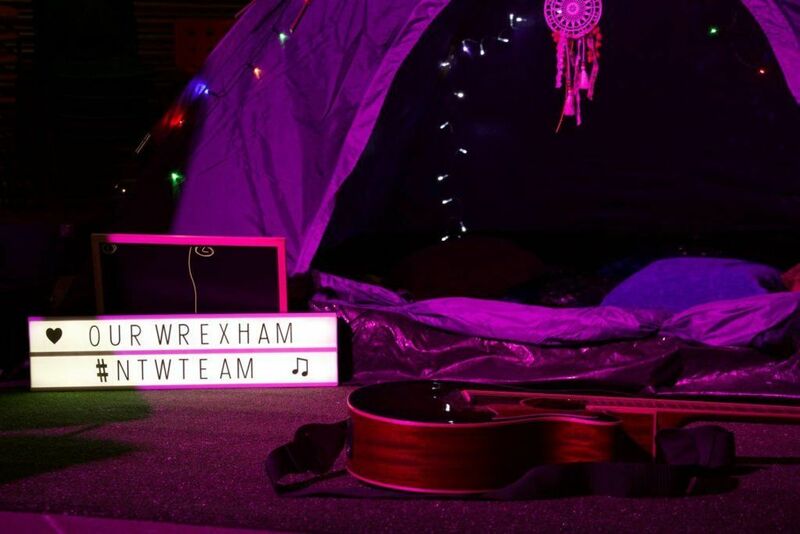 Following on from an incredibly successful event last year Newport’s Riverfront Theatre and Arts Centre becomes the main focus for the annual celebration of Gypsy, Roma and Traveller culture in Wales in 2011. Pantomime has gone green and is finding its roots in the forest. A handcrafted outdoor performance combining the fun of pantomime with re-cycled goods and materials. Interactive performance, art, music and much more. Bridgend Young Critics Scheme secures ACW funding. Bridgend County Borough Council’s Arts and Community Development Department has been successful in securing funding from Arts Council Wales to develop the Bridgend Young Critics’ Scheme which aims to develop and showcase the voices of young people, encouraging them to think critically about the theatrical or musical productions they see. We are offering you one last chance to get tickets to experience 'The Passion' this weekend at 12:00PM Wednesday 20th April an extra 50 tickets for each day will be released to the Box Office but do hurry as they will be in demand. What is the role of the writer in creating new work? 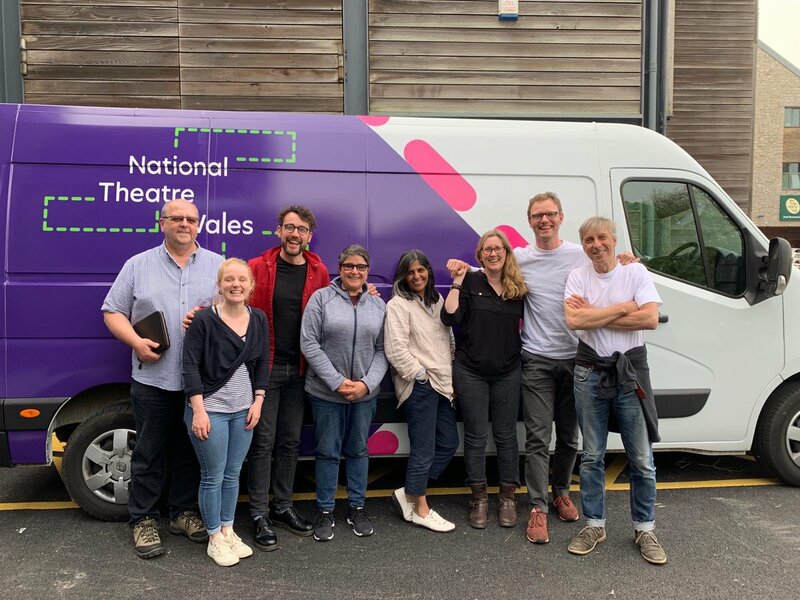 This Thursday, National Theatre Wales, Theatr Genedlaethol Cymru and Sherman Cymru will hold an interactive, bilingual discussion about the role of the writer in creating new work.